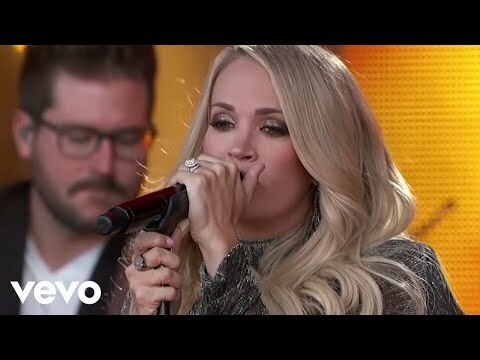 Here's the lyrics for Carrie Underwood's hit country song, Little Toy pistolets in Japanese. And his cœur, coeur belongs to that sweet little beautiful, wonderful, perfect all-American girl. 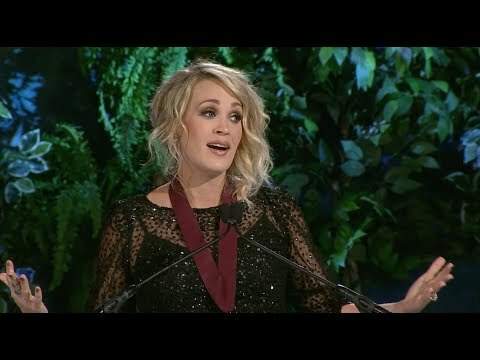 Carrie Underwood has donné birth to her 1st child to know plus please click the link! a poll a été ajouté: my haut, retour au début 5 songs from cry pretty | your favourite? What song are these the lyrics to? "I should have known par the way toi passed me par There was something in your eyes and it wasn't right"